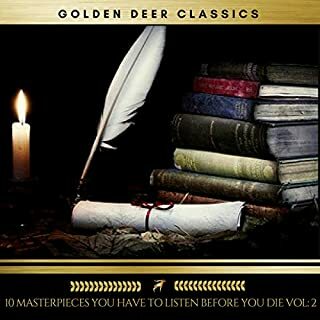 I couldn’t stop listening to this book! 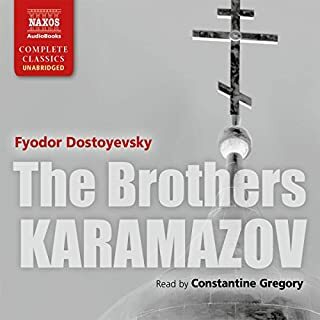 The narrator is absolutely fantastic and made even the more philosophical passages engaging and easy to follow. I really enjoyed the storyline as well. 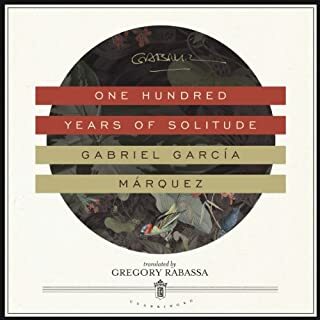 It is an inter-generational saga and reminded me of 100 Years of Solitude in that the entire life stories of otherwise inconsequential characters are told. You really get a good understanding of each character and are therefore attached to them as they grow and change. I will concede that Steinbeck has his virtues; he is no doubt an exceptional crafter of multigenerational stories, perhaps second only to Marquez. In this book however, as in much of Steinbeck’s work, he seems to have no idea what to do with his female characters. Nearly all of them are bizarrely caricatured, either grimly silent and moralized or pathologically unredeemable. In both such cases, women in the novel are consistently otherized and possess no real agency. The result is a novel which, while notable for its ambition, is extremely clumsy with its female characters and strangely lacks any self-awareness about it. East of Eden, overly encumbered by direct biblical analogies, has an Adam, a Cain and an Abel, each with a degree of nuance. 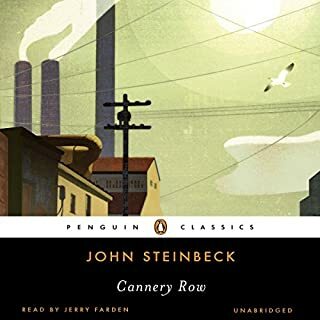 Yet Steinbeck has no interest at all in a cogent arc for Cathy, whom the narrator (rather lamely) declares from the outset as a “malformed soul” and who is this ludicrously overwrought as a projection of human depravity. 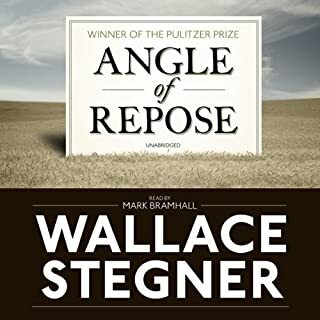 The novel commits itself entirely to her vilification and to the reification of sin through her, in my opinion squandering much of its credibility in the process. The book no doubt has an enduring readership and critical reputation. 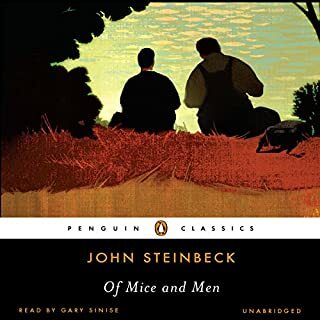 Unfortunately, it is entirely marred for me by its misogynistic archetypes and its equivocations of moral turpitude with a feminine “lack” (I’ll leave you to figure out what Steinbeck means by this 🙄). I am tempted to call this a bad book. The book itself is filled with imagery of good and evil. Richard Poe did a great narration that I held on to for 25hrs. Only con is that a lot of effort was put into the story line of Kate and Charles and they didn’t have a good ending. deeper meanings then on the surface based in reality and relatable flawed characters, Cain and Able symbolism through out and the concept that evil is a choice. 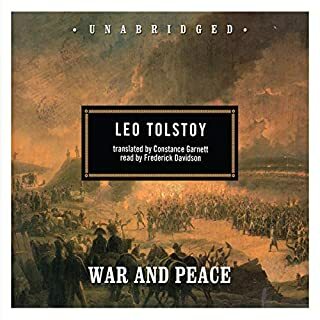 This audible book is so amazing. At some points I was afraid that "what if I die over night and never know what happens in the next chapter?" felt slow at first, but always enjoyable. It's a life changing read. the narrator was perfect. Steinbeck's examination of the human experience , the good, the bad and the ugly. We see ourselves in all of them. his work is a poem of deep reflection. Poe's reading of it is perfection. I was expecting a book that would be hard to put down. Not the case. I couldn’t get attached to the characters. More time was spent describing little things and no time on major events. Maybe I’m missing something but no idea how this won awards. I do not know why I have never read this book. Perhaps I thought this classic would be dull and boring. Perhaps I thought it would be too difficult to enjoy. Perhaps I thought it wouldn't stand the test of time. Or, perhaps, I was simply an idiot who denied herself a deliciously beautiful story! There are many wonderful reviews of this book that will talk about the symbolism and allegory found here. I won't be talking about the Cain & Abel theme. I have no great insights into the Bible and am wholly incapable of doing more than mention to that aspect of the book. What I will say is this: the characters are deep, complex, real, and flawed. They are people you will find compassion for. They are people who will anger. They are depraved and loving. You will both like and detest each of them. They are people who will make you think and feel. Mr. Steinbeck has written each of them a profound and subtle touch which made me feel as though I truly knew them. Adam, Charles, Aaron and Cal became my neighbors. They became my friends. I saw in them all the things I see in the people who populate the real world. At the close of the book I was deeply sad to leave them behind and I find myself thinking about them often during the days that have followed. I will certainly visit the Trask family again. 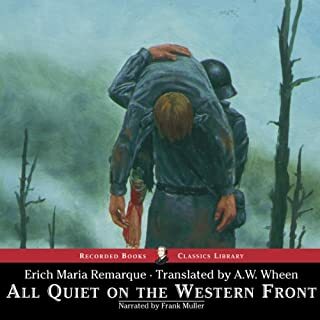 Richard Poe perfectly narrated this book. He was spare with emotion, allowing the listener to see how closed these men were with their own emotions. He also didn't try to impose much accent on the voices of the Trask men which allowed Lee's accent to standout which felt appropriate. 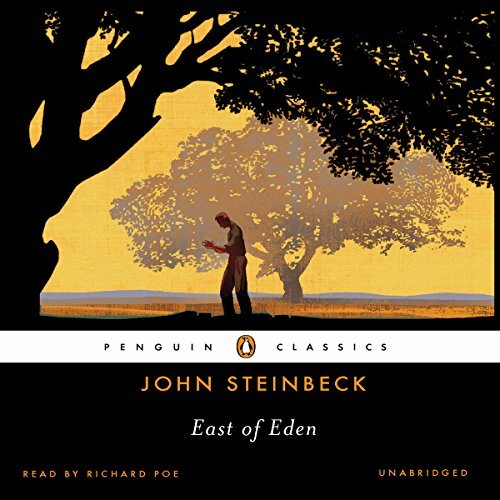 East of Eden, by John Steinbeck, and narrated by Richard Poe. A journey into youth’s tortured parental burdens. I saw the movie decades ago yet, as I read the story the scenes came back to me in vivid recollections. That movie did justice to the book, because it was brilliantly directed, magnificently filmed, and just the best acting ever seen. Somehow I have only managed to read three of Steinbeck’s works. The Grapes of Wrath and Travels with Charley in Search of America. The first read was Travels, at about fourteen and I did myself wrong. Travels bored me. 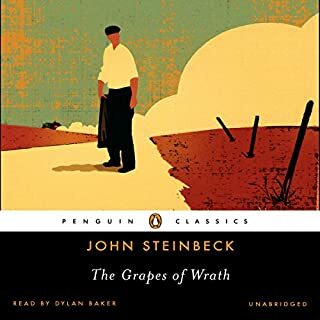 Then I read Grapes of Wrath and thought, no author could involve me more in his story than Steinbeck. No story could have more enthralling characters, no story could be so moving, and no author could teach me more about life. That was until I read East of Eden. Wikipedia reports Steinbeck as saying, "It has everything in it I have been able to learn about my craft or profession in all these years." He further claimed: "I think everything else I have written has been, in a sense, practice for this." He understates how its excellence as entertainment and enlightenment. Steinbeck’s East of Eden is perfect tragedy. A form of drama, a story of human conflicts, based on human suffering that invokes an accompanying catharsis is the reader/listener. There are a plethora of human evils here to examine, and then to consider how it is we cause torture on one another. Why should one commit themselves to such torment? Because life is conflict and resolution, about compelling actions and reactions, and discovery of the nature of man and hope that it will assist us in our confrontations with other human beings. Perhaps even give us an advantage in the next encounter with evil or appreciate the next encounter with love. Steinbeck will teach you to be prepared. American classic, not to be missed. East of Eden has to be one of the finest books every written by an American author. 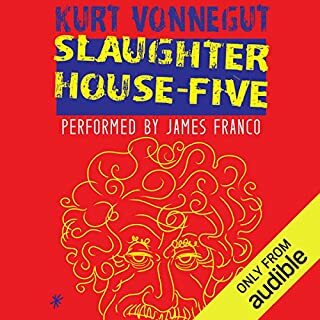 Over the years, I've read it about four times -- this was my first listen. 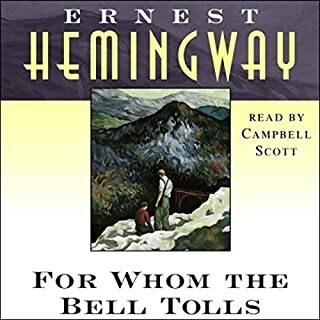 Every time I read it again, I saw new things, new connections, new nuggets of insight I hadn't seen before -- this time, listening to it, that happened again. I lived for many years in Steinbeck country -- Pacific Grove, Monterey County -- so among the things I loved were the achingly beautiful descriptions of the countryside, the people, the farmers. A hundred years have passed, but many things in the Salinas Valley haven't changed -- it's still the "Salad Bowl" of the US, so when Adam Trask tries to ship lettuce to the east coast, that's probably based on a real story. I loved the tales of Salinas' early days, with the whorehouses, the churches, women wearing gloves - or not. (Come to think of it, there probably stilll are whorehouses there too) All in all, it's just a magnificent family saga, in every way. Makes you laugh, makes you cry. Incredible book -- and Richard Poe did a wonderful job narrating -- his "Lee" came fully to life for me, and I thought he made the very different characters of Caleb and Aaron clear, just by their voices and how they spoke. 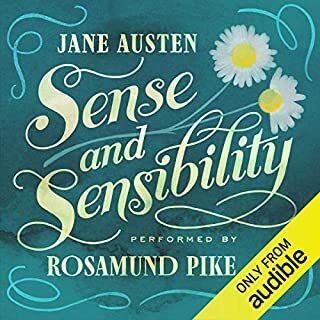 Really excellent book -- thanks Audible! What about Richard Poe’s performance did you like? Richard Poe did a great job. Very professional and pleasant all around. He really brought the book to life and his voice suited the material very nicely. Well, one sitting would be a bit much, but, yes, I was always eager to listen too more. Glad I was finally able to experience this classic. I've been enjoying Steinbeck lately. 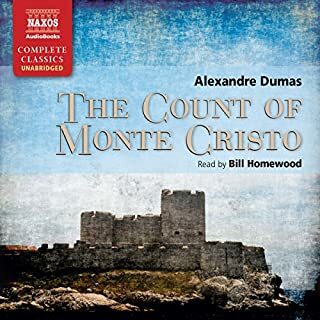 I'm new to Audible, and this is the type of book that I'm most interested in: classics with great narration. This is a story of family, nuclear and global. The story centers around twin brothers Aaron and Caleb Trask, yet it becomes perhaps more a story of their parents, Adam and Catherine. Cathy is a dark character, a friend of murder, perversion, blackmail, and prostitution, devoid of humanity and Adam is just the opposite. And there is Lee, the family servant who becomes both mother and father to the twins as the two parents abandon the boys for their own disparate reasons. The mood and setting are tangible; the story epic. 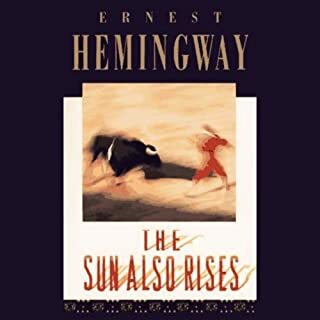 I'm so happy to be able to listen ( terrific narrator) to one of my favorite authors. Full characterization . Sequentially told. Show not tell. One point of view yet periodically multi views within a chapter. Reader has opportunity to get inside characters without prejudice. Non-predictable. Rich language without self-consciousness. Philosophical message imbedded through lovable and believeable characters. Economy of sentence structure yet natural. 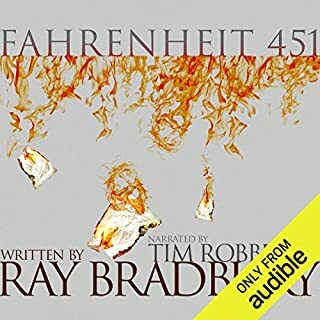 Audible version: great narrator. Didn't force dialect or tone of different persons but easily distinguishable. I will now read more of John Steinbeck! Incredible, incredible, incredible. Great story, great writing, and solid narration combine to make this a must-listen. I especially liked the dialogue and description of California such that the land almost becomes a character. Plus, the well-developed characters are all very original and you learn as much about their flaws as their strengths. It takes place in the early 1900's and it is so well-written that you can smell, taste, and imagine the surroundings. The novel introduces several cultural references that make you feel like you really understand that time. Just incredible! I understand why Steinbeck thought this was "his magnum opus". 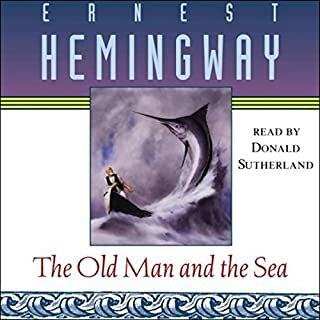 The narrator does a nice job given the complexity of so many characters. Steinbeck's 'East of Eden' is a thinly-veiled treatment of the biblical story of Cain and Abel. No knowledge of Christianity is required for admission (I myself am not Christian). Why this title wins with me is that Steinbeck presents the themes of Cain and Abel at a level that transcends its biblical origins, making those themes available to a much wider audience. Case in point: the character who perhaps embodies this theme most is--of all people--a Oriental servant with Confucian ancestry. The plot, editorial interludes, and Steinbeck's wonderful gift of dialog keep the pages turning. While 'Eden' is short on positive female characters (Liza and Abra are minor at best), the characters of Sam Hamilton and Lee prove to be not only enduring leads, but superb role models as well. Themes of free will, parent/child relationships, good/evil, and the value of honesty throughout. I want to hand this book to any young adult male struggling with esteem, identity or direction. Written later in his career, Steinbeck was especially proud of 'Eden,' and indeed it is a jewel of a read. It has its imperfections (e.g., superfluous characters), but in his own words: "And now that you don't have to be perfect, you can be good". Poe's narration does wonderful justice to this title. Long live Steinbeck. Such a wonderful story. John Steinbeck was amazing at character development and plot. While this is largely a sad tale it is so richly and beautifully told. 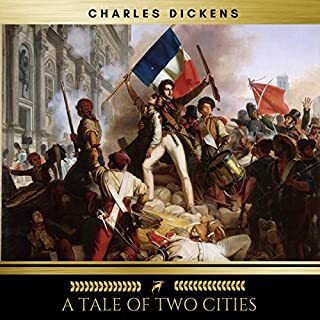 So glad I revisited this great tale. I know I got so much more out of it than when I was younger. I missed reading this when young, and the only impression I had of it was from the James Dean film, I am sad to say. 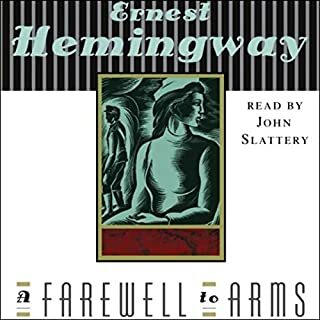 This narrator sounds like the voice of Steinbeck whispering in your ear. I reach work in the morning desperate to leave my headphones on because I cannot bear to be parted from the book. It is the very best of Steinbeck produced and read to perfection. I may just start listening to it from the beginning in a couple of hours when I reach the end.